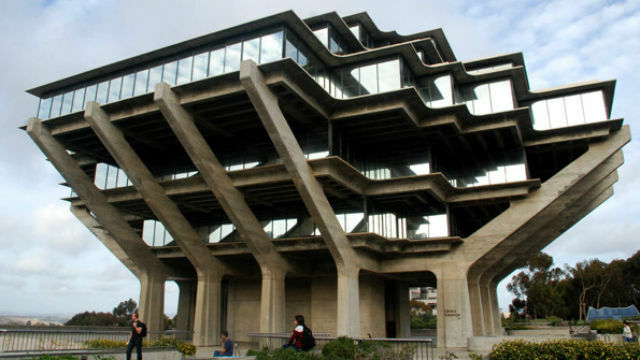 The UC San Diego Academic Senate called Tuesday on the University of California to shed its investments in companies that conduct most of their business in fossil fuels. The resolution was approved by tenure-track faculty and academic leadership in voting over the last couple of weeks. According to supporters of the measure, UC has divested from companies dealing in coal and tar sands products, but reserved its right to reinvest in them in the future and continues to acquire investments in other fossil fuels. “We must build a global consensus behind becoming fossil-free in the next 20 years if we want to avoid flooding major cities, massive famines and mass extinctions,” said Eric Halgren, a UCSD professor of radiology, neurosciences and psychiatry. Backers of the resolution said that even without the climate change concerns, stock prices in such companies have been falling. They said faculty at UC Santa Barbara passed a similar resolution, as have student governments at the nine UC campuses. Halgren said he would urge faculty at other UC campuses to take a similar stance.